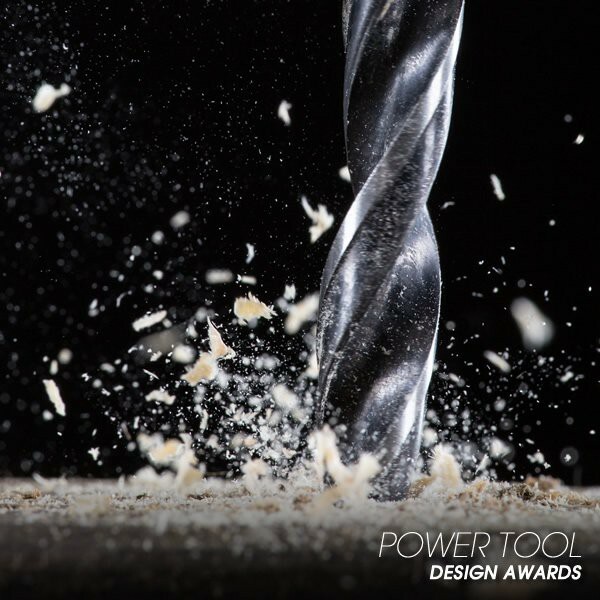 A’ Design Hardware, Power and Hand Tools Design competition gathers the best innovative designs in the field of tool manufacture and pits them against each other. It can be the first stepping stone for designers looking to present their design solutions to the world. Established designers, design companies and tool manufacturers alike can present their creations to the jury of respected professionals in the designer community. They will judge the innovativeness and functionality of the design to determine if it is worthy of winning the A’ Design Hardware, Power and Hand Tools Design Award, an ultimate proof of the quality of design. What better way to make your design distinguishable on the today’s huge market and make your name heard by the potential business benefactors. A’ Design Award will also make sure that the award winning design gets the media and designer community attention it deserves through taking care of distribution of press release concerning its status. The award winner will also be given the document stating that he won the A’ Design Award and an exclusive 3D printed trophy. The design will also have a chance to be featured in the A’ Yearbook of Best Designs printed yearly and to be presented at the A’ Award Exhibition. These are just a few benefits of winning the A’ Design Award. The A’ Hardware, Power and Hand Tools Design competition covers all designs of gardening tools, hammers, screwdrivers, wrenches, power tools and others as long as the design is innovative, but without sacrificing functionality. 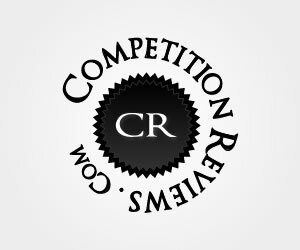 If you wish to inform yourself in more detail head over to designaward.com and acquire all the official data you need. If your wish for your design to get an official A’ Award mark of quality and the best possible media coverage you should qualify now as the applications are well under way and are being accepted at any given time.In Summary:A’ Design Hardware, Power and Hand Tools Design competition gathers the best innovative designs in the field of tool manufacture and pits them against each other. It can be the first stepping stone for designers looking to present their design solutions to the world. Established designers, design companies and tool manufacturers alike can present their creations to the jury of respected professionals in the designer community. They will judge the innovativeness and functionality of the design ..